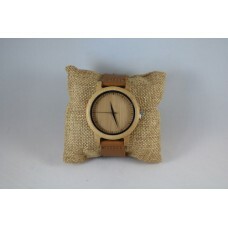 Leather for her Simple model watch, with the round movement and the leather strap, this is su.. 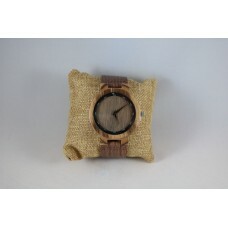 Fabrics for him Simple model watch, with the roundwatch and the fabrics strap, this is suitab.. 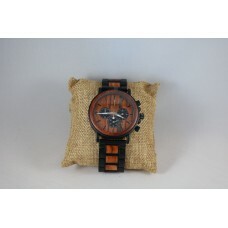 Luxury Model Rosewood Luxurious Quartz wrist watch finished with Rosewood details. As we a.. 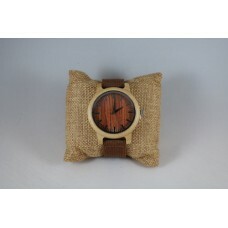 Luxury Model Cherry Wood Luxurious Quartz wrist watch finished with Cherry Wood details. 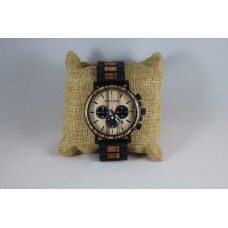 A..
Leather for him Simple model men's watch, with the round movement and the leather strap, this.. 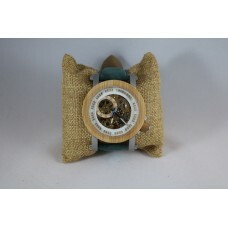 Mechanical Wooden Wrist Watch Automatic, without battery Diameter movement: 48 mm W..